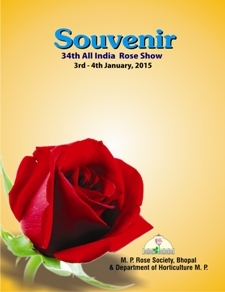 Madhya Pradesh Rose Society made a humble beginning in 1979 by an ardent rose lover, Mr. A.R. Khan. A group of rose lovers had their first meeting in 17th June 1979 , which was attended by 18 members. On 21st Aug 1980 , the constitution was passed in a meeting presided by The then President Major Fazal Mohd. Khan and it was registered with registrar of Societies as Bhopal Rose Society. 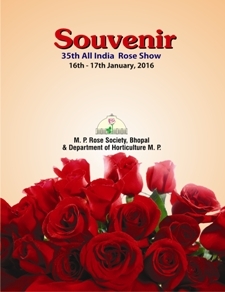 In 25th Nov 1980, the name was changed to Madhya Pradesh Rose Society (MPRS). 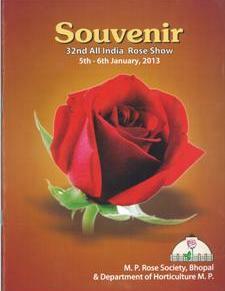 On 11th Jan. 1981 , the First Rose Show & Convention of Bhopal was held. MPRS was then affiliated to the Indian Rose Federation. 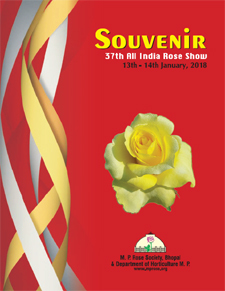 Since 1981 , the Society has been organizing the Winter Rose Show in January along with the Department of Horticulture , Madhya Pradesh Government every year. 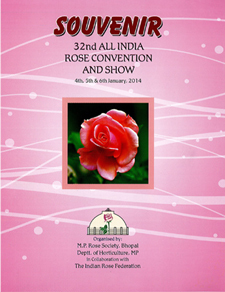 In the year 2014, the Society will hold the 33rd Rose Show. It is the only society in India which has been holding this show in conjunction with the State Horticulture Department since the very beginning. 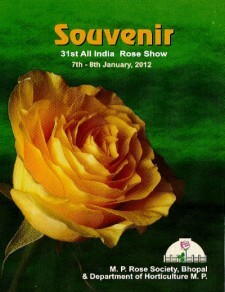 The Rose Show in Bhopal is one of the best shows in the country and largely applauded by the more than 100,000 people from far and near. MPRS has been holding road shows, garden shows, workshops and presentations on rose growing annually for public. 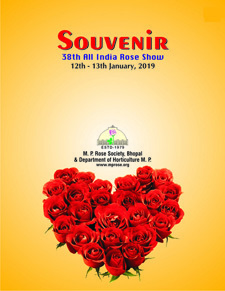 Since 1981, the Society has been organizing the Winter Rose Show in January along with the Department of Horticulture, Madhya Pradesh Government every year. In the year 2019, the Society will hold the 38th Rose Show. It is the only society in India which has been holding this show in conjunction with the State Horticulture Department since the very beginning. 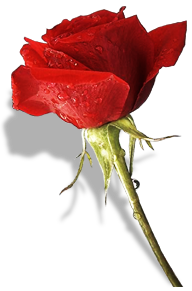 The society has been spreading the message of love, peace and harmony in the state and the Rose has gained popularity in the city. This is evident from the fact that a city which had to get rose plants from 1000 kms in 1979 can be proud of more than 50 nurseries in and around Bhopal today. 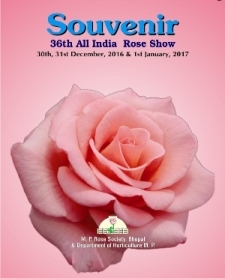 The society has held three All India Rose Convention in the years, 1984, 2004 & In 2014, the convention in 2014 was a grand success, attended by over 500 delegates.